The Seine River is the lifeblood of the City of Lights. This former trade route is now host to many islands and bridges that lend it a romantic ambiance. 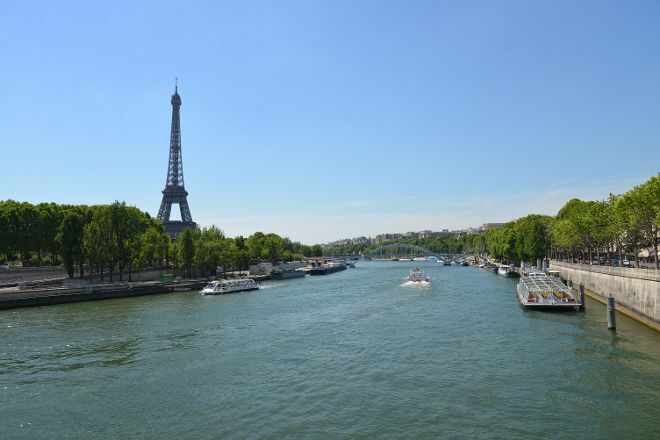 For an authentic Parisian experience, walk along the banks of the river, taking in the city's bountiful monuments and historic buildings against the reflection of the water. 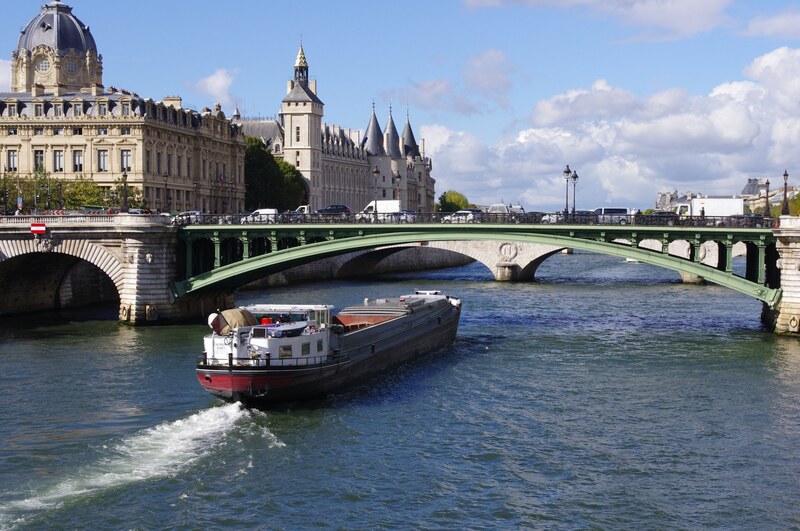 Be sure to look out for the Pont Neuf bridge that dates back to 1607. 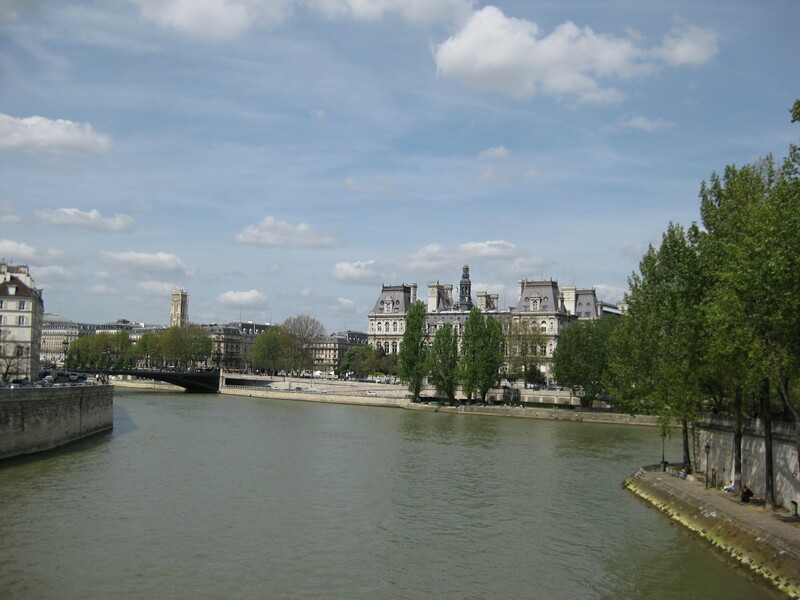 Make Seine River a part of your Paris vacation plans using our Paris trip maker .